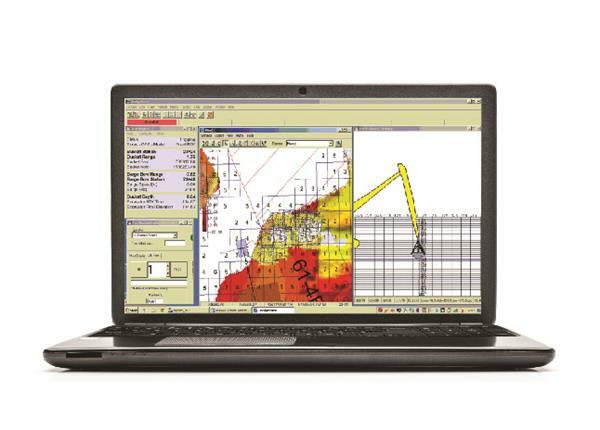 Software for Dredging Control on Cutter Suction, Hopper, Excavators and Bucket Dredges. DREDGEPACK® is designed to save you money. It keeps your crew working in the dredge cut and prevents them from wasting time and money by digging too deep or outside the channel. 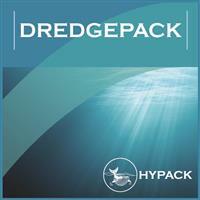 DREDGEPACK® is designed to work with cutter suction, hopper, bucket and excavator operations. Using tools in DREDGEPACK®, your SURVEY data is loaded into a color coded matrix. 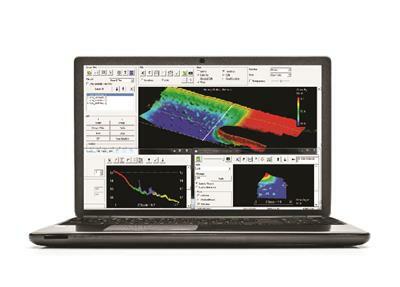 Your survey data can come from single beam data, multibeam data or multiple transducer data. DREDGEPACK® will monitor the exact position and depth of the digging tool and keep track of an ‘As Dredged’ surface. You’ll be able to see exactly where your digging tool is in plan view and in profile view. You’ll also be able to see the channel design depth and channel over depth in profile view. 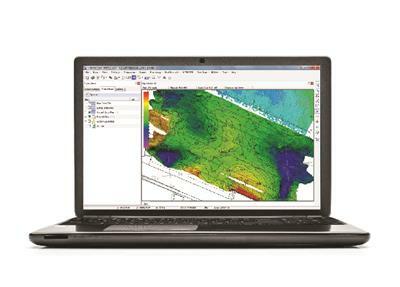 Dredging plans can be simple channels or complex surfaces, as created in the ADVANCE CHANNEL DESIGN program. For a cutter suction dredge, typical inputs to DREDGEPACK® are a directional DGPS and an inclinometer to determine the angle of the ladder arm. 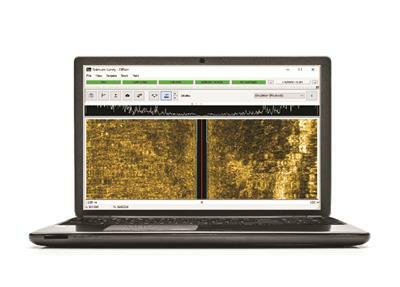 DREDGEPACK® integrates to several commercially available inclinometers, or can read existing equipment using OPC Network interfaces or analog/digital cards. For a hopper dredge, DREDGEPACK® also needs to be able to determine the exact draft of the vessel. Typical inputs for a hopper system include DGPS, ship’s gyro, and a bubbler system that provides forward/aft draft information and depth information at one or two points on each ladder arm. DREDGEPACK® is being used on many excavator operations. 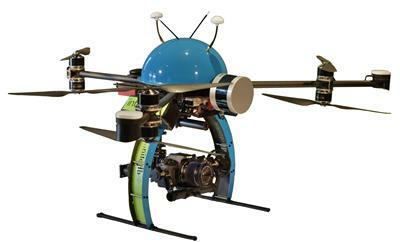 Typical inputs are a DGPS (or RTK DGPS), heading sensor and 3-inclinometer systems (Ocala, eTrac, Prolec, etc. ).